Sometimes your normal hot dog sandwiches can get a little boring. I sure was bored with that, so i wanted to do something unique, fun, surprising…..and of course, delicious. 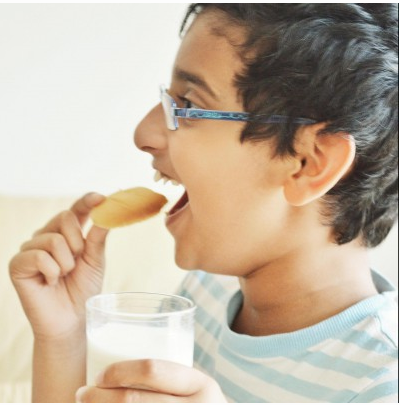 This is a great recipe for kid’s lunch boxes, an absolute great finger food idea for birthday parties, for breakfast or just anytime of the day when your tastebuds demand you of some toothsome appetizer. 1. Heat oil in a pan and cook the hot dogs for a minute. 2. Add all the ingredients for hot dog and fry for 2 minutes. 3. Keep the hot dogs aside. 4. Slice the eggs into two. Marinate the eggs with chilly pdr, pepper and salt. In the same oil which you fried the hot dogs fry the eggs too for a minute. 1. 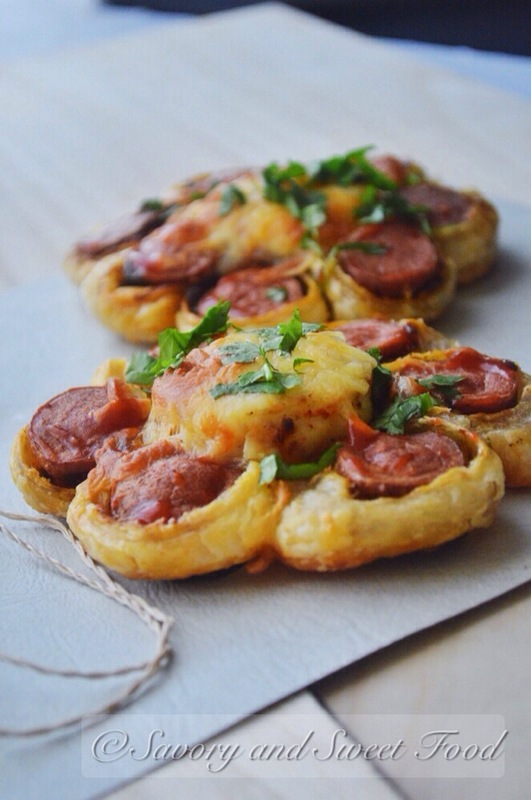 On a square puff pastry sheet, place the hot dog. 3. 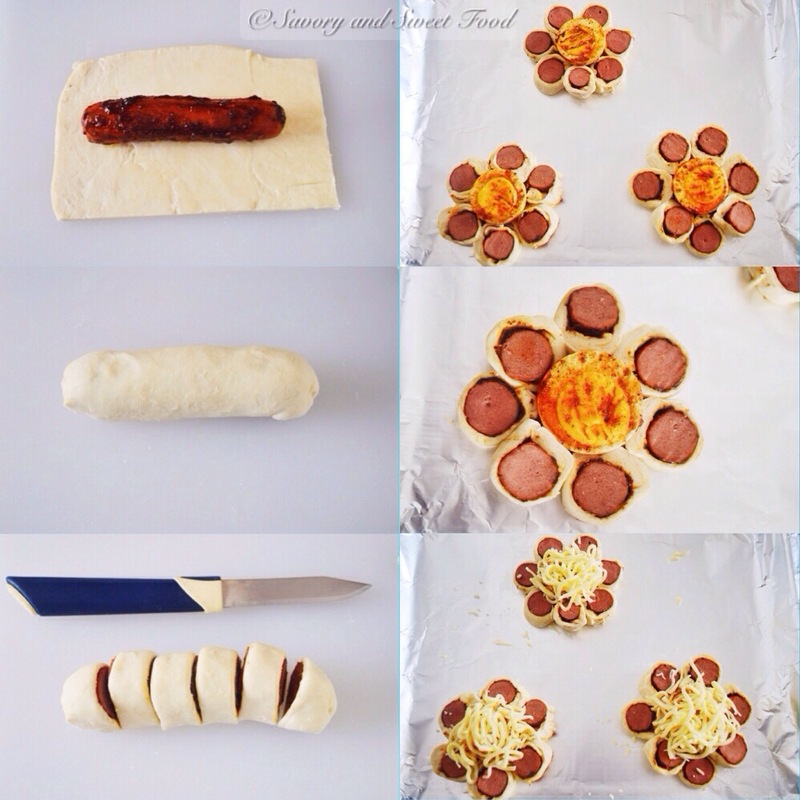 Cut approximately 1cm slices and place them in a flower shape around a slice of the egg on a lined baking tray. 4. Egg wash the puff pastry. 5. 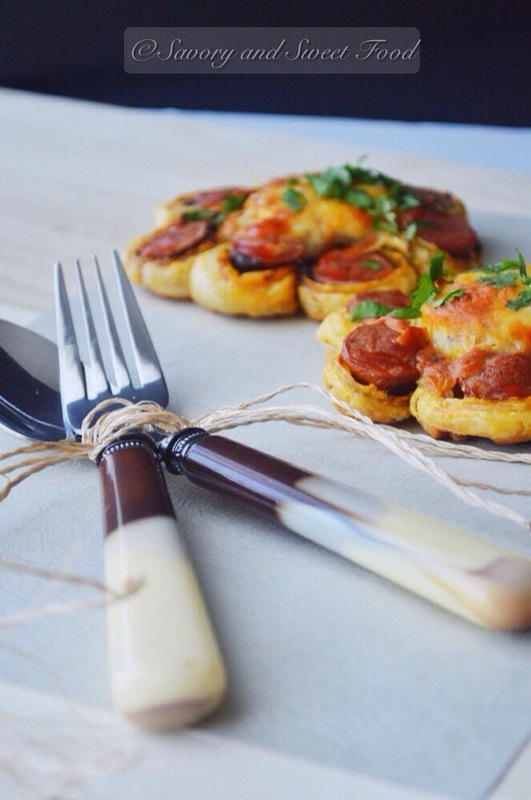 Arrange mozzarella cheese on top of the egg. 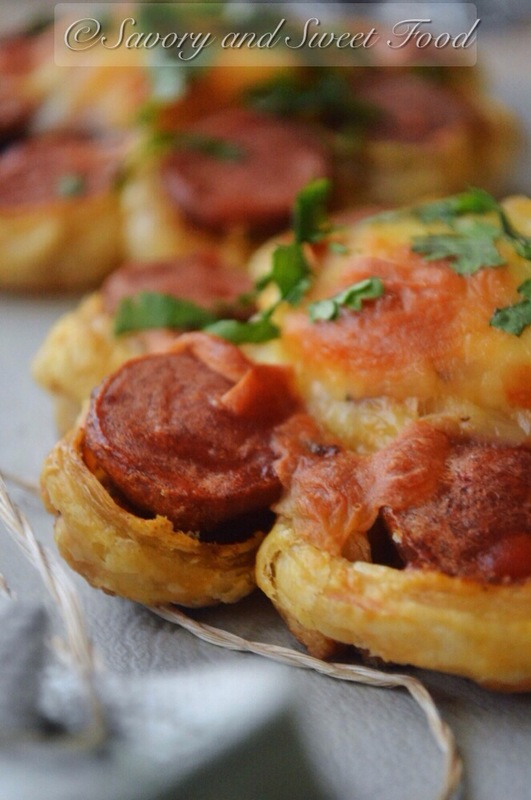 Place it in the oven and bake for about 15 minutes till the puff pastry is flaky and the cheese gets all melted. 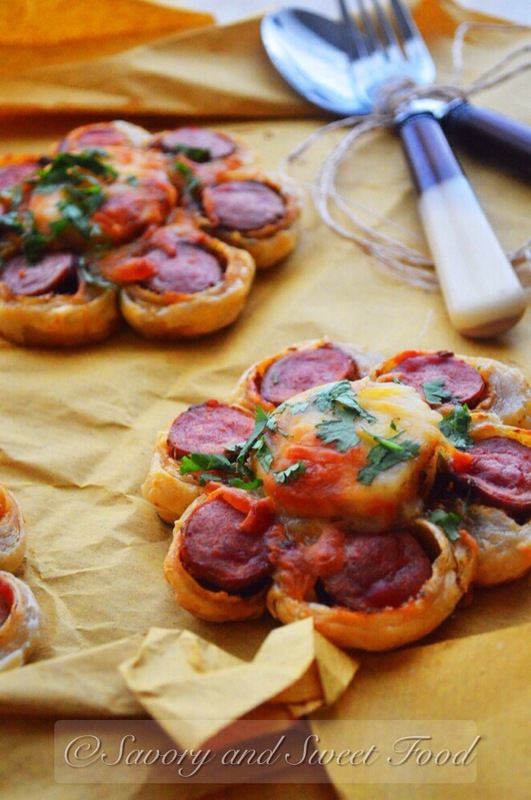 ✔️ Instead of the puff pastry you can also use pizza dough. ✔️ If you would like to have more flavor for the egg, you can make an onion masala and place on top of the egg and then add the cheese. For that cut 1 onion into very thin slices. Sauté it in little oil and when it turns brown add 2 chopped green chillies, a tsp of pepper and salt. 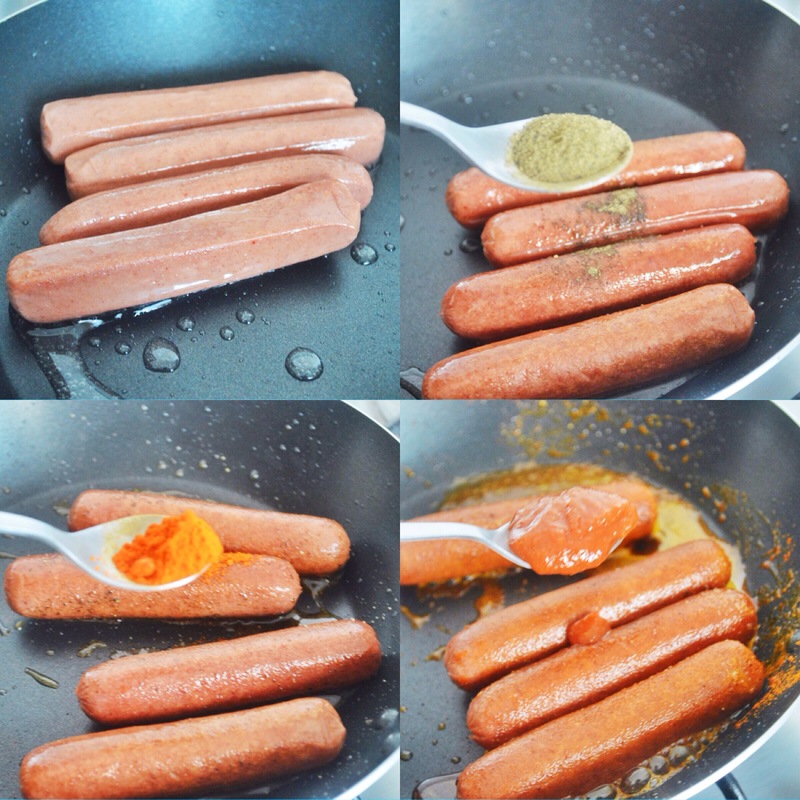 Heat oil in a pan and cook the hot dogs for a minute. 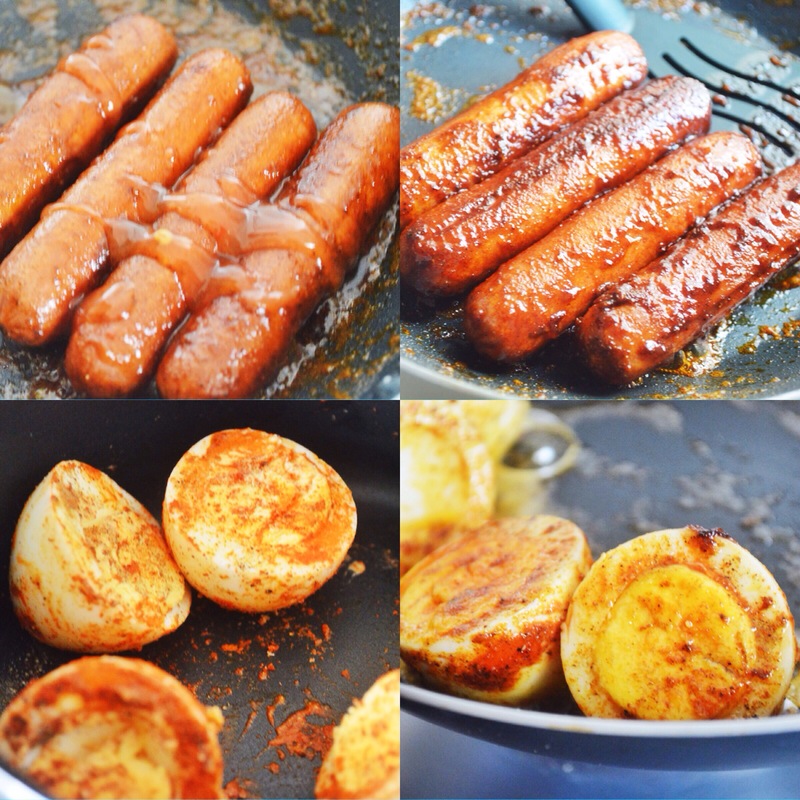 Add all the ingredients for hot dog and fry for 2 minutes. Keep the hot dogs aside. Slice the eggs into two. Marinate the eggs with chilly pdr, pepper and salt. In the same oil which you fried the hot dogs fry the eggs too for a minute. 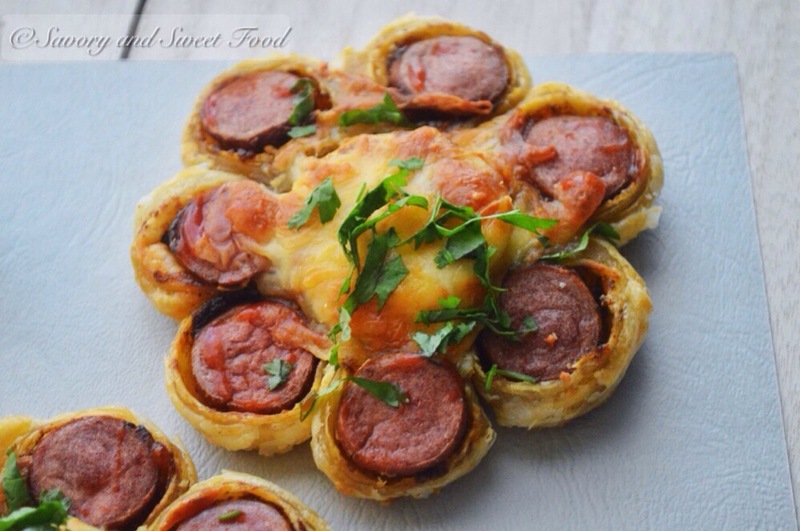 On a square puff pastry sheet, place the hot dog. 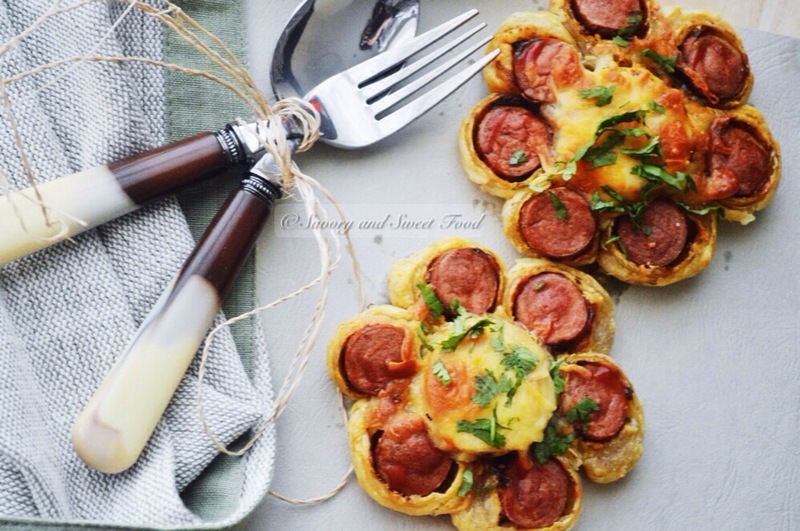 Cut approximately 1cm slices and place them in a flower shape around a slice of the egg on a lined baking tray. Egg wash the puff pastry. 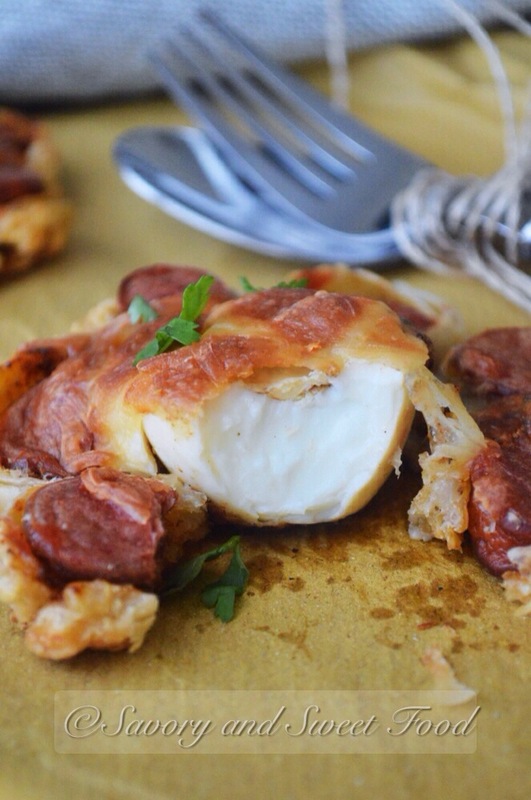 Arrange mozzarella cheese on top of the egg. Great Idea Sadia and what gorgeous pictures but that is not difficult for you :). Absolutely delicious. I often bring vegetarian sausages and I might do that with those sausages :). What a totally great idea. Those hotdogs are not only beautiful but sound absolutely delicious. Your foods always look good, and I’m sure they all taste good too. How did you think this up 🙂 so cute! Very creative!!! And looks absolutely delicious!! 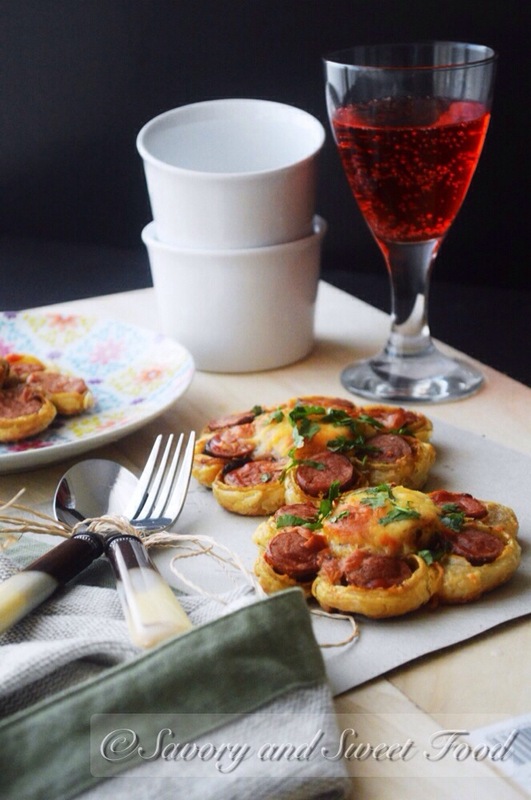 This is absolutely stunning..lovely recipe and loved the presentation ! Great idea you had here! 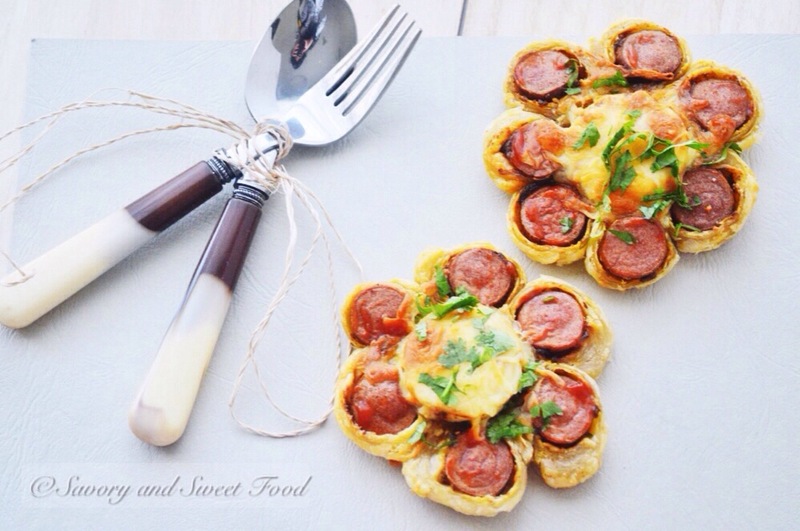 This is unique indeed – who knew that hot dogs could look so beautiful! How did u arrange them around the egg. Wish there were foto showing that. U just placed each slice of hotdog around egg? But how do they stick on each other and on the egg? Hey Shabna. There is a pictorial of how I assembled this. The egg will stick because of the mozzarella cheese on top of it.